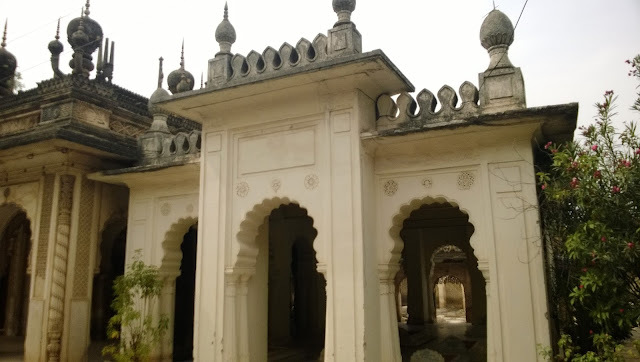 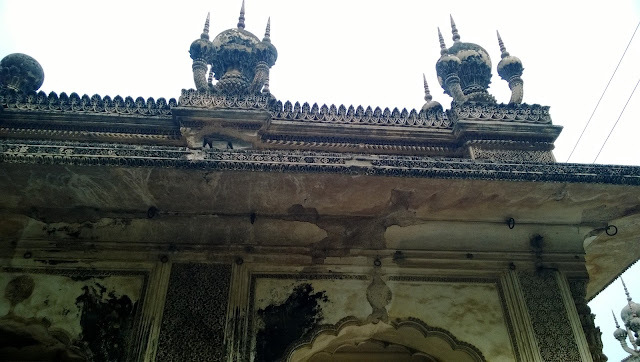 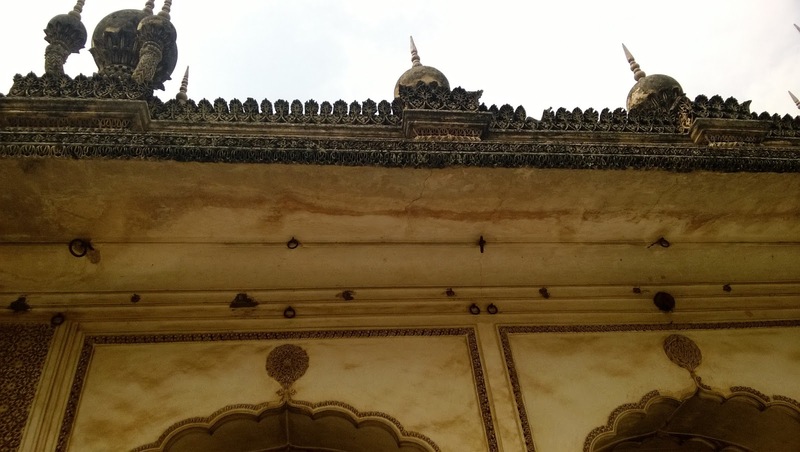 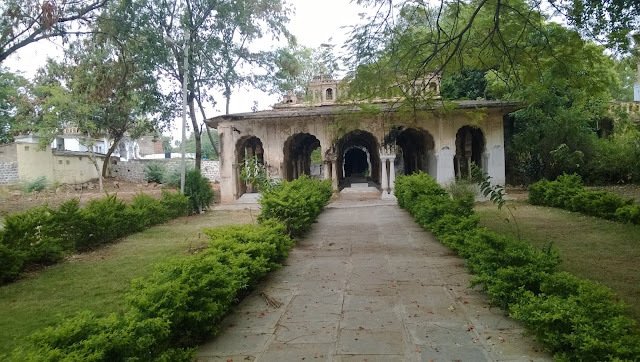 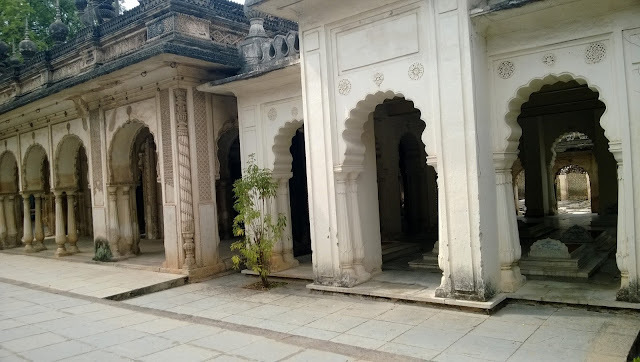 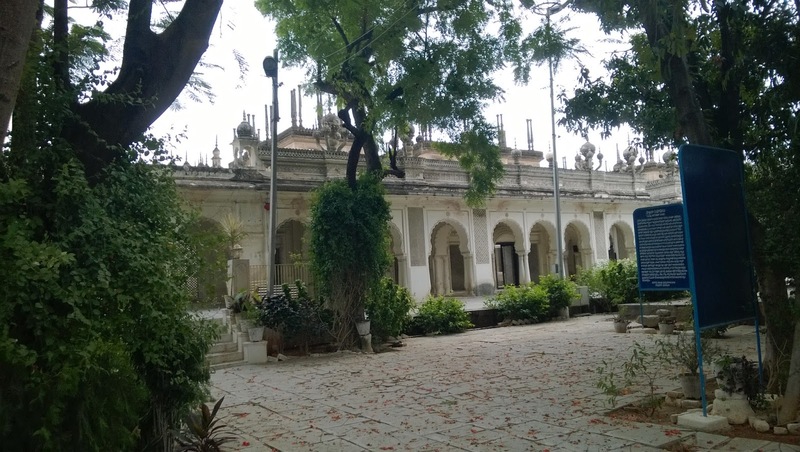 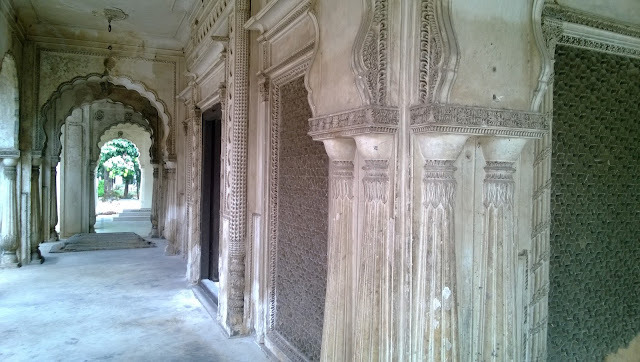 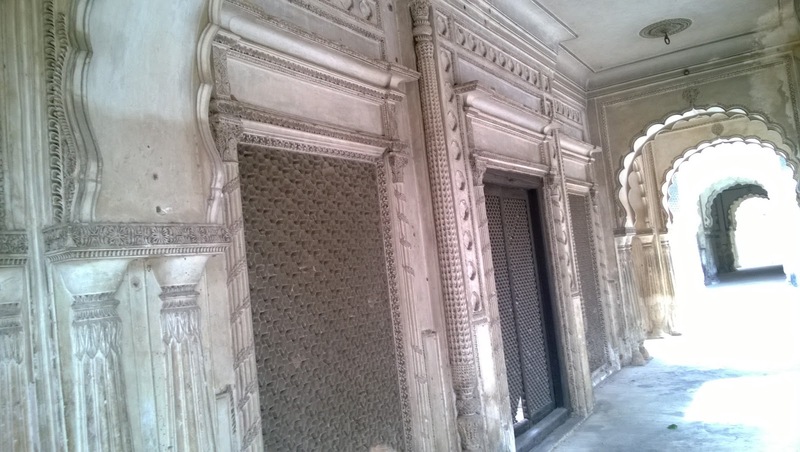 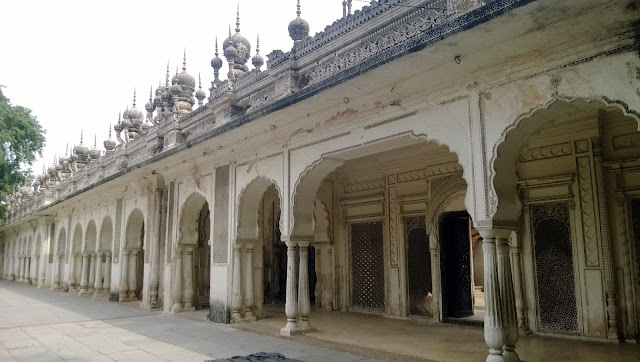 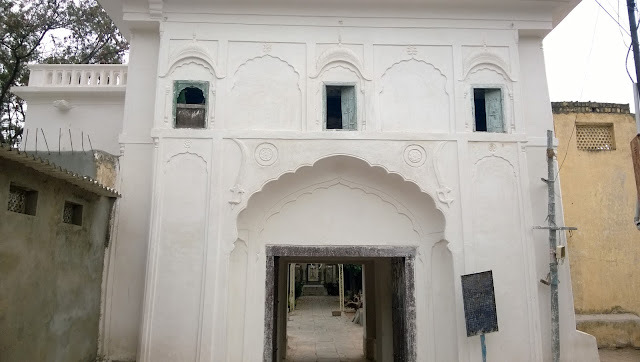 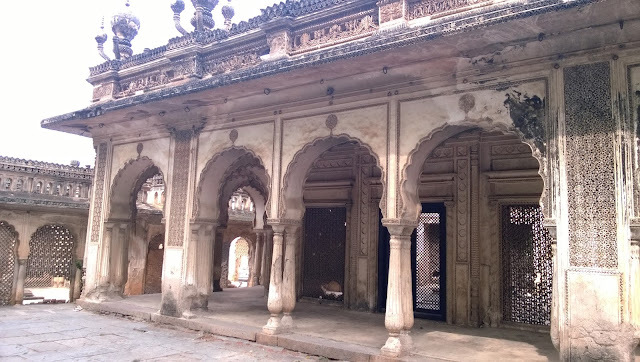 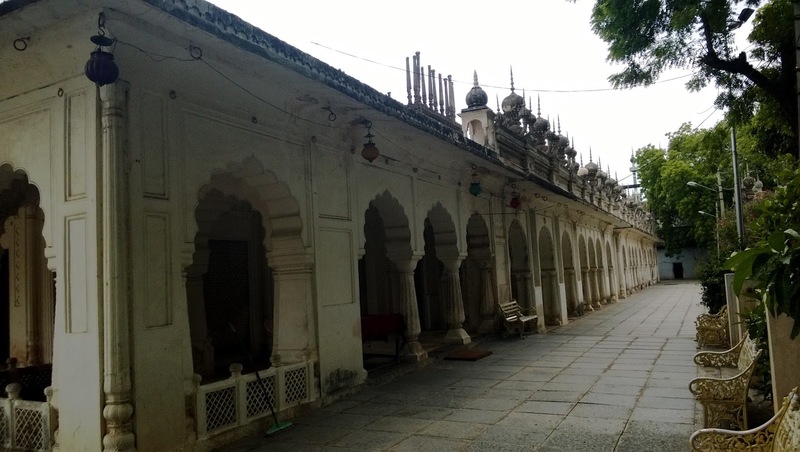 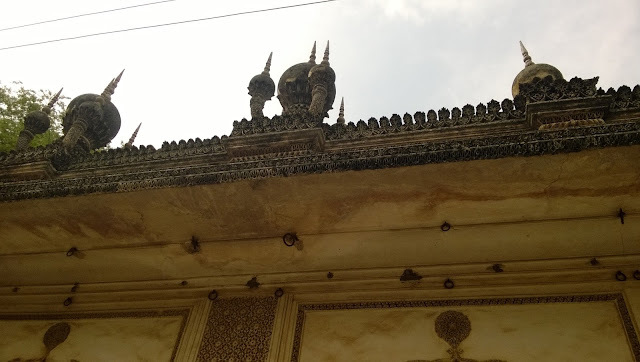 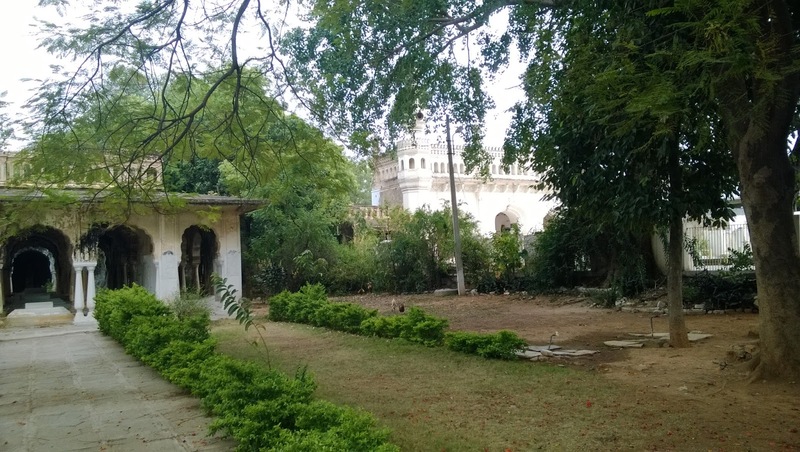 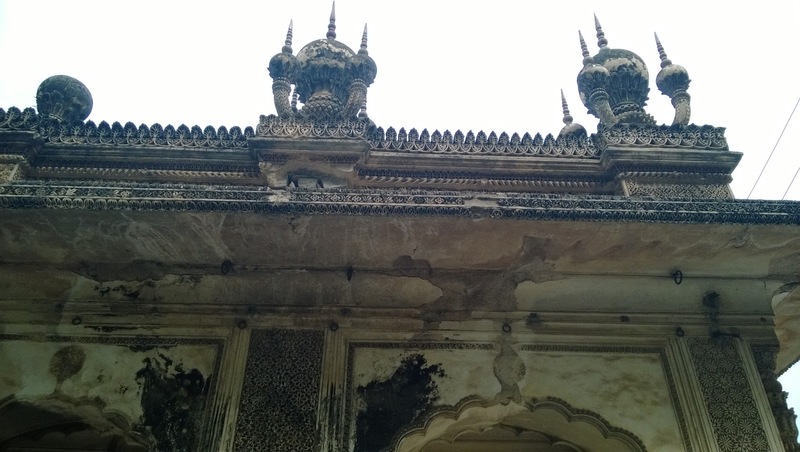 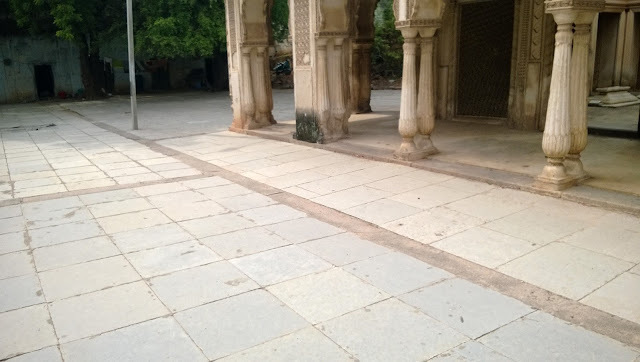 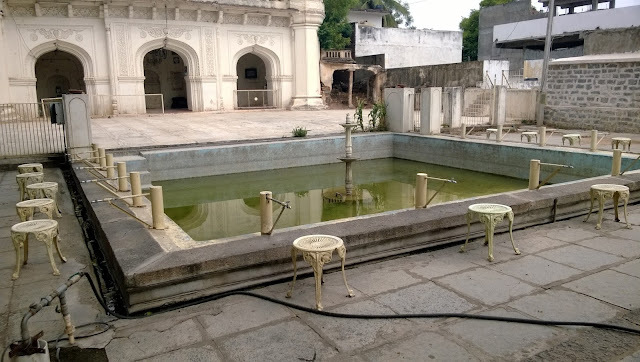 Here, we have got some pictures or photographs of the Paigah Tombs. 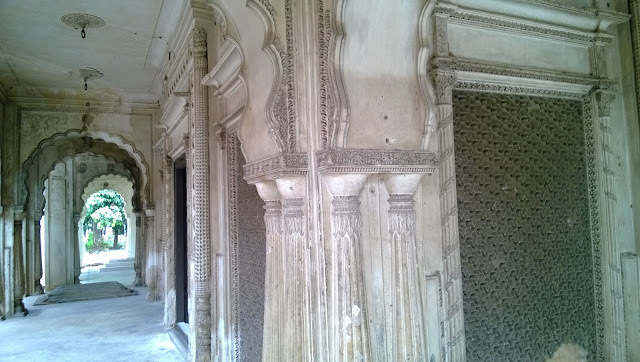 You, as a visitor should know what you can see here. This place is very calm. 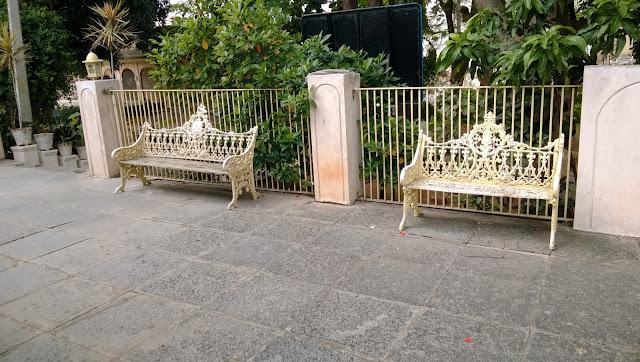 The nobles are now resting in their graves. The caretakers perform their duty with all diligence and heartitude. 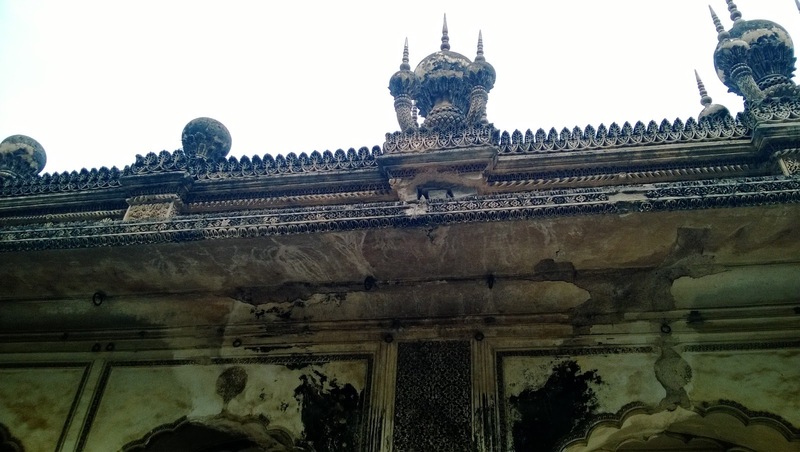 The caretaker here, Mr. Rahmathullah, looks after the tombs. He and his family has been serving since a long time. 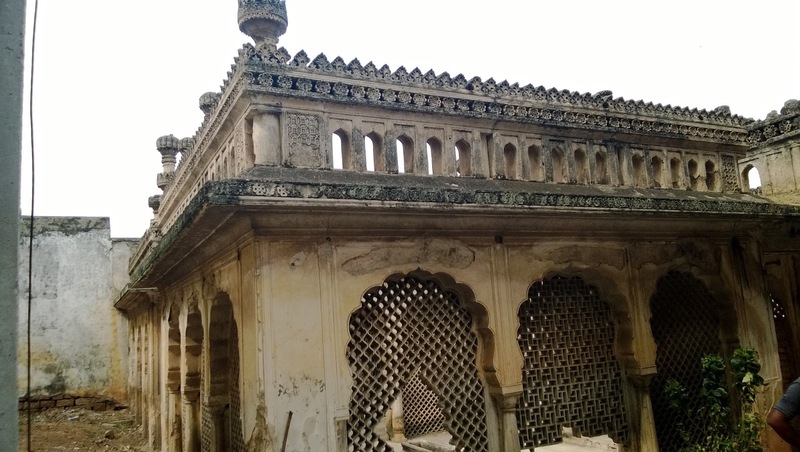 Wife of Mr. Rahmathullah talks about how his mother-in-law and other members worked for the paigah tombs. 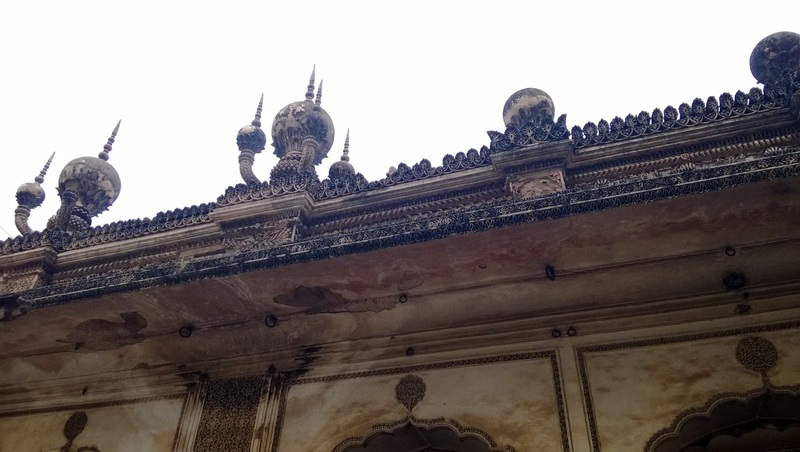 "My mother-in-law used to get very little money. 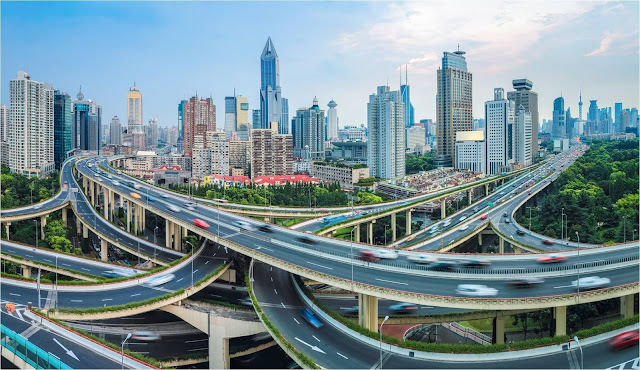 Now, considerable amount of time has passed." 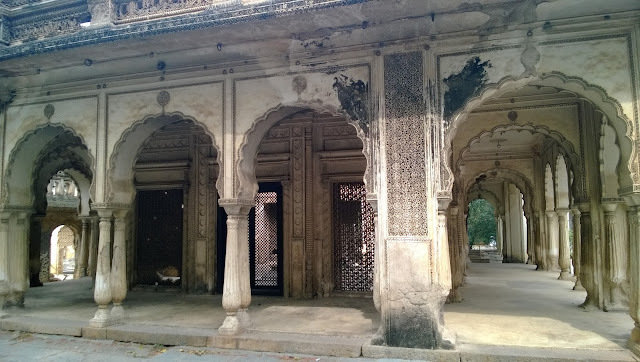 Paigah Tombs really deserves a visit. 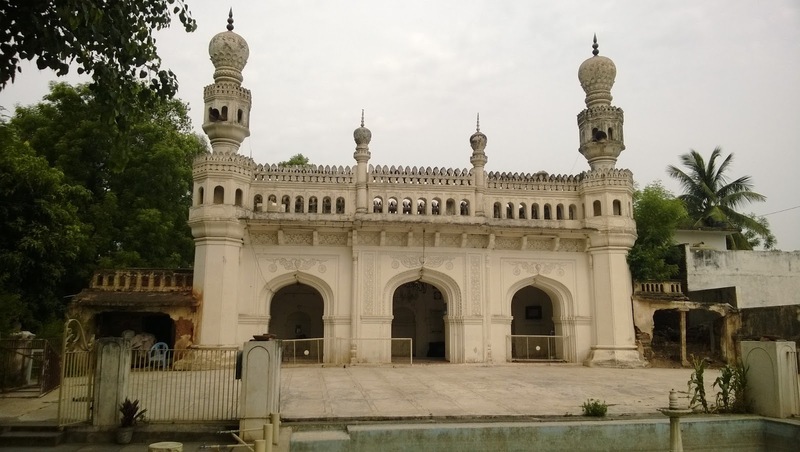 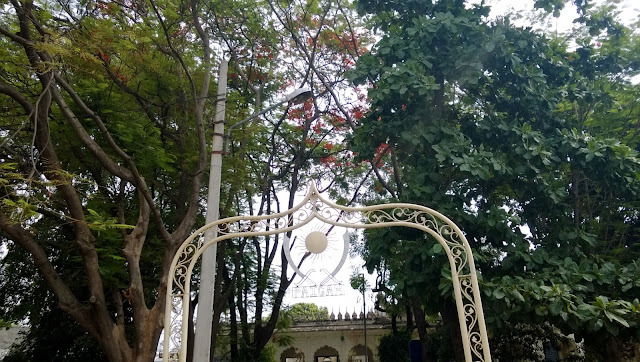 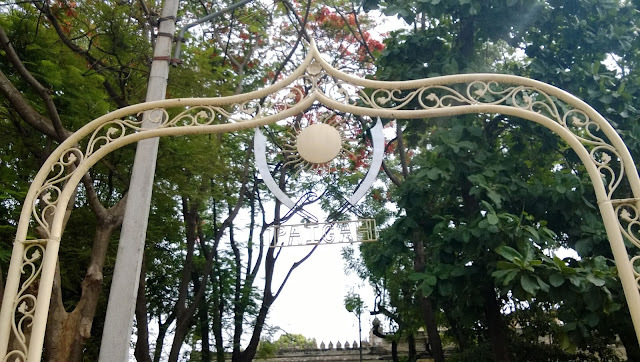 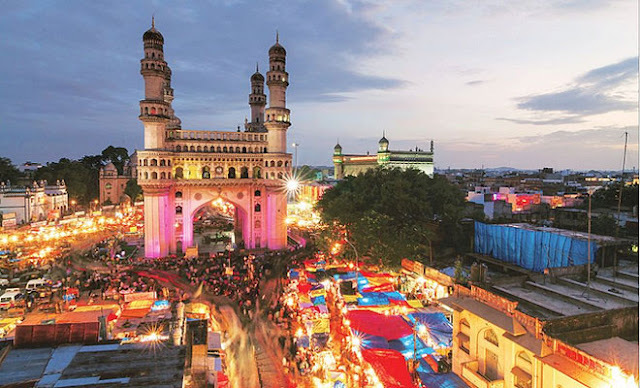 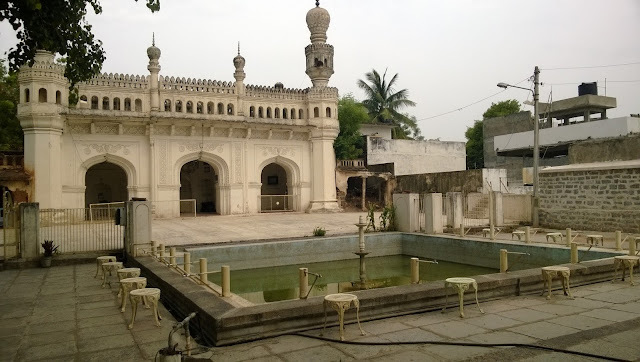 If you are tour in Hyderabad then visit this place. 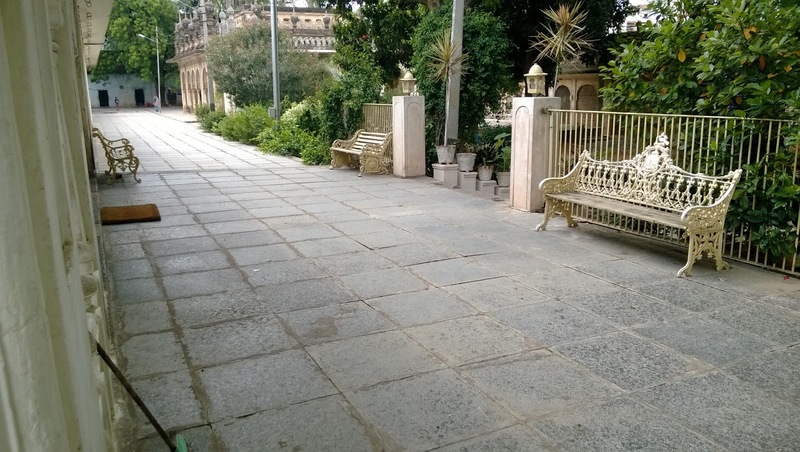 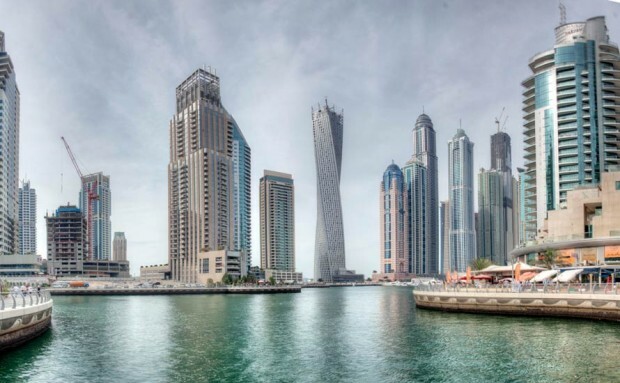 A large number of people come here. 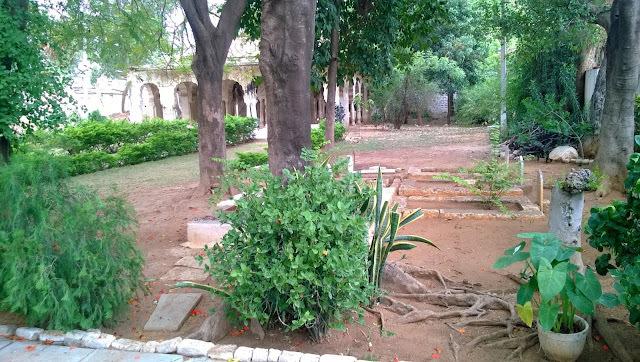 The place is filled with tranquillity. Here, lies peace. 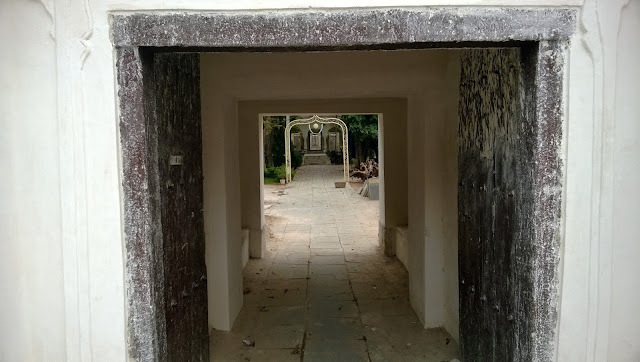 Here, lies the existence of the soul after the separation of the soul from the body (of course, after the completion of the time in this mortal world).